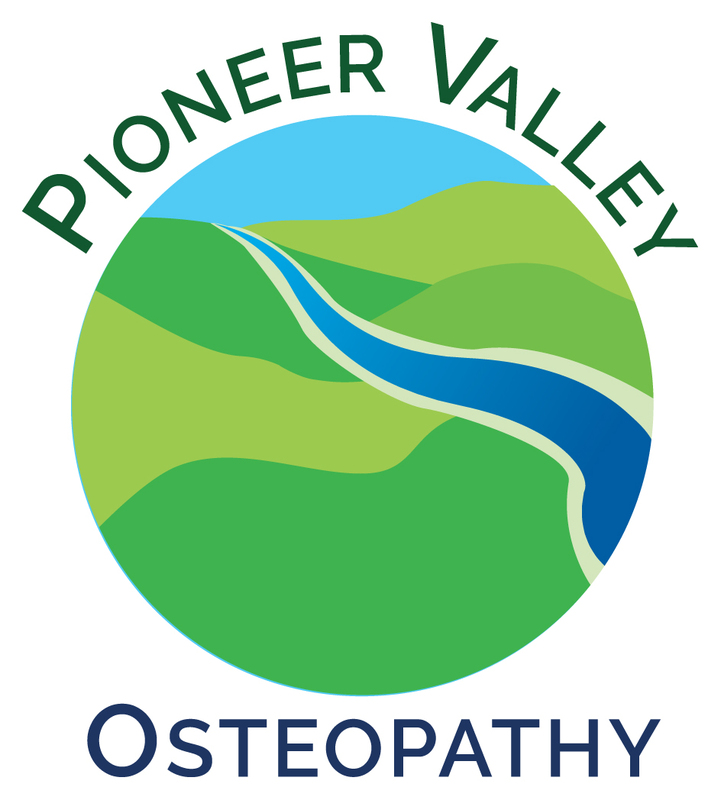 Pioneer Valley Osteopathy, PLLC establishes an integrated presence in Northampton, Massachusetts for the practice of Osteopathy and Functional Medicine. Founded by David A. Stuckey, DO in the fall of 2017, the practice is currently accepting new patients. Click on the links below to find out more about our practice offerings. And give us a call with any questions or for a free initial consultation to find out how Osteopathy and Functional Medicine can help you!